Whether you need a straight down the line interview to autocue, or for us to cover off camera interviews, presentations or events we provide a high end service that delivers each and every time. With so many companies competing for talent, you need to ensure you reach the right candidates and we can help. 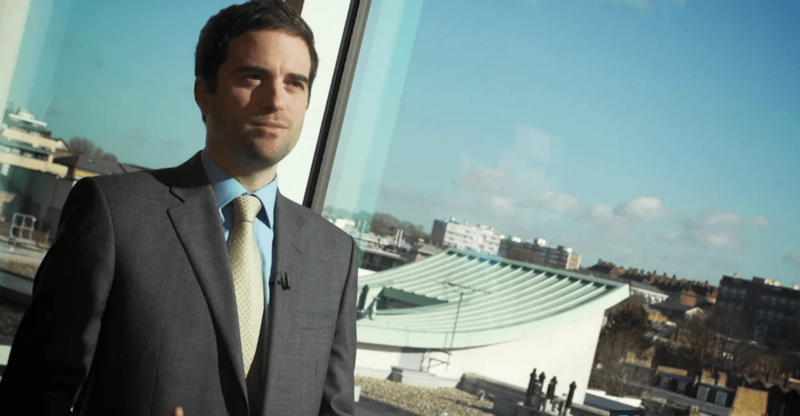 Our imaginative approach, tother with your messaging we can deliver a video offering a unique insight into your business. More videos, no problem. Creativity is what we do best. We think outside the box which means our clients come back to us time and time again for additional content to support other aspects of their business. 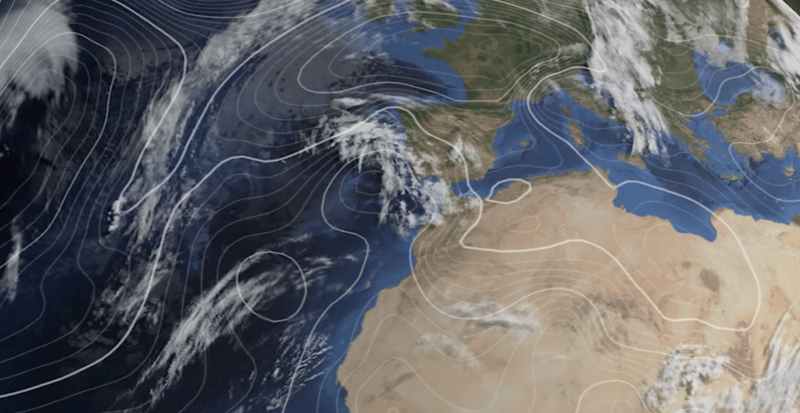 MeteoGroup is one of the world’s leading global full-service B2B weather solutions businesses, operating across all sectors where weather impacts business decision making. Fostering means you provide an alternative family home for children who cannot, for a variety of reasons, live with their own families. This care can be short or long term, and makes a real difference to a child’s life. We created 4 films for Waltham Forest showing real life stories of how fostering has helped change lives. Defined benefit (DB) pension risk is a serious consideration for all businesses. 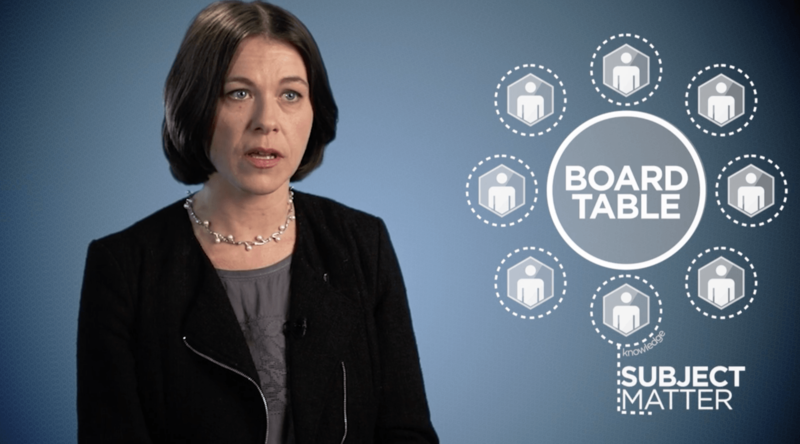 So we helped Mercer with a series of videos called “Meet Mercer’s DB risk experts”, to guide Mercer through the DB risk journey by sharing their insights, best practices, research, and solutions. In America, health care isn’t free to all at the point of access. 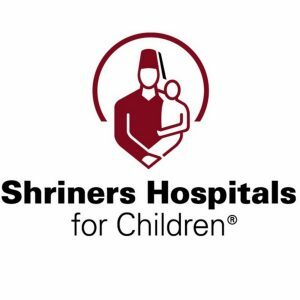 Shriners hospitals are committed to providing the best care for children in our specialty areas of Orthopaedics, Burn Care, Spinal Cord Injury, and Cleft Lip and Palate, regardless of a family’s ability to pay. Here is Austin’s story. Channel 4’s publisher/broadcaster model delivers hundreds of millions of pounds of investment into the independent creative sector in the UK, enabling the nations’ independent producers to grow and prosper in a highly competitive global market.